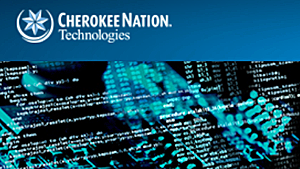 Cherokee Nation Technologies LLC, a native tribe doing business as CNT, Catoosa, Oklahoma, is being awarded a $55,067,430 firm-fixed-price order, HT0011-18-F-0022 to provide services to assist the Assistant Secretary of Defense (Health Affairs), the Defense Health Agency’s (DHA) Healthcare Operations Directorate Public Health Division Armed Forces Health Surveillance Branch in its mission to conduct comprehensive health surveillance efforts for the Department of Defense (DoD). CNT will provide on-site scientific, professional, and technical service support, including Army satellite support, epidemiology and analysis support, global emerging infections surveillance support; integrated bio-surveillance support; and, U.S. Air Force mortality registry support. 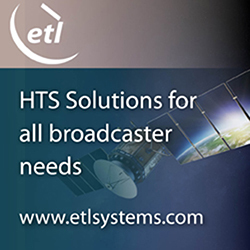 Work will be performed at the primary location in Silver Spring, Maryland, with some personnel will be located at DHA satellites at Aberdeen, Maryland; and Dayton, Ohio. The estimated completion date is March 2023. The scope of this award is to maintain established infrastructure and capabilities; respond to inquiries from the DoD medical and health authorities; assist in analyzing, interpreting, and disseminating information regarding the status, trends, and determinants of the health and fitness of Armed Forces and other DoD approved target populations; and enable DoD health surveillance activities to strengthen its global infectious disease reduction efforts through: centralized coordination, improved preventive health programs and epidemiological capabilities, and enhanced involvement with DoD overseas laboratories. The period of performance is one year plus four option periods of one year each with an additional option to extend services up to six months under Federal Acquisition Regulation (FAR) 52.217-8 – extension of services. The award was made on a competitive basis to CNT. This contract was competitively solicited via the General Services Administration (GSA) One Acquisition Solution for Integrated Services Small Business Pool 1 as authorized by FAR 16.505 — ordering, with three quotations received in response to solicitation HT0011-18-R-0008. Funds in the amount of $9,866,790 are obligated on this award. The type of appropriations are fiscal 2018 operations and maintenance.. 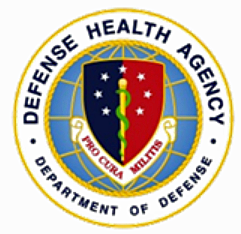 The Defense Health Agency, Falls Church, Virginia, is the contracting activity.